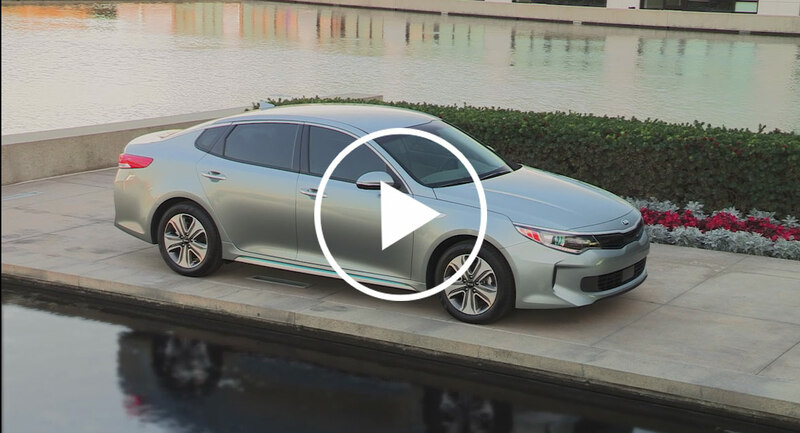 Kia Motors America (KMA) today unveiled the all-new 2017 Optima Plug-in Hybrid (PHEV) at the Chicago Auto Show. 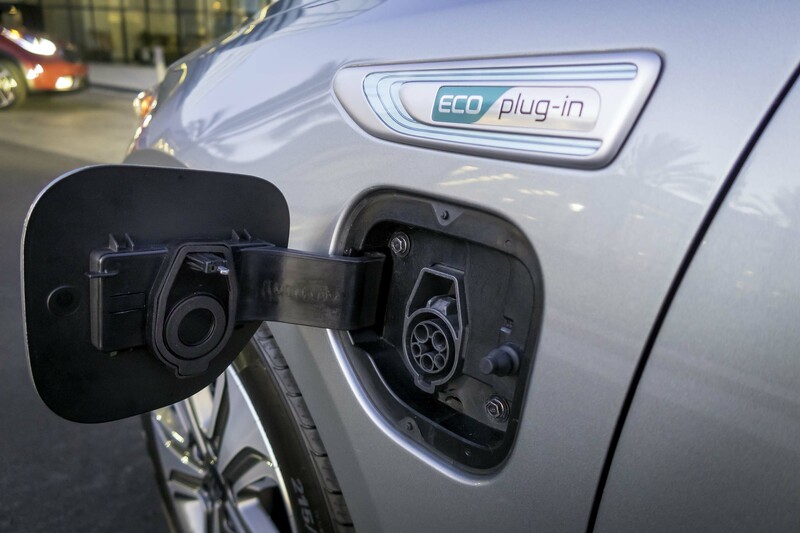 Kia’s first PHEV joined two other fuel-efficient additions to the brand’s growing line-up of eco-friendly vehicles, including the all-new 2017 Niro Hybrid Utility Vehicle (HUV) and all-new 2017 Optima Hybrid (HEV), all three of which are being introduced under the Kia Motors EcoDynamics environmentally friendly sub-brand. 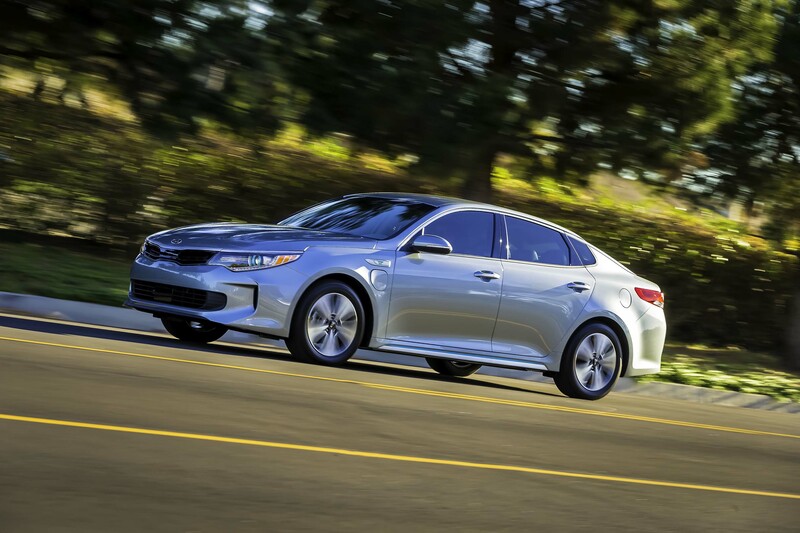 A host of new technologies and features in the Kia Optima PHEV, including a more powerful hybrid engine, a smarter and more robust telematics system, exterior design enhancements, and greater interior refinement, all combine to deliver a superior hybrid drive experience. 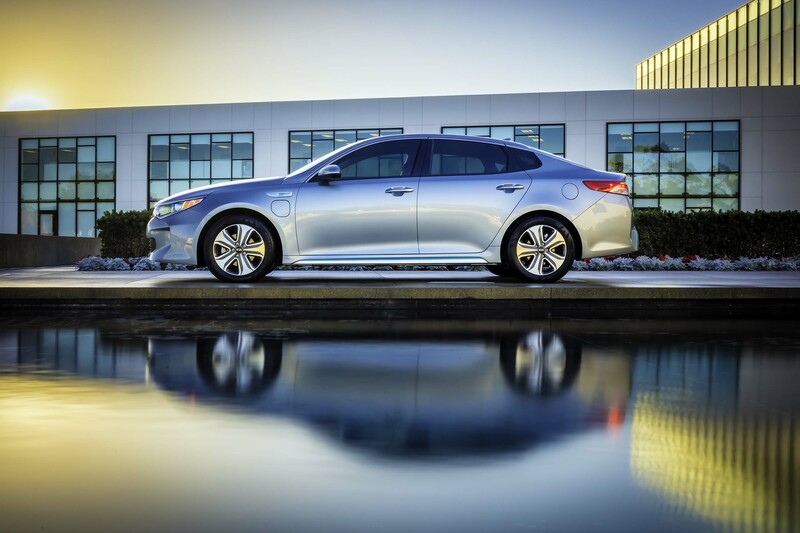 Kia Motors America (KMA) is the marketing and distribution arm of Kia Motors Corporation based in Seoul, South Korea. KMA proudly serves as the “Official Automotive Partner” of the NBA and LPGA and set an all-time annual sales record in 2015, surpassing the 600,000 unit mark for the first time in company history. 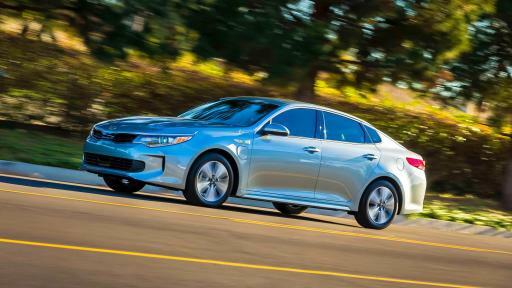 KMA offers a complete line of vehicles, including the rear-drive K90010 flagship sedan, Cadenza premium sedan, Sorento CUV, Soul urban passenger vehicle, Soul Electric Vehicle11, Sportage compact CUV, Optima midsize sedan, Optima Hybrid, the Forte compact sedan, Forte5 and Forte Koup, Rio and Rio 5-door subcompacts and the Sedona midsize multi-purpose vehicle, through a network of more than 765 dealers across the United States. 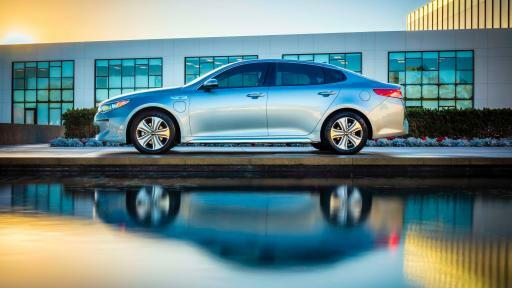 Kia’s U.S. manufacturing plant in West Point, Georgia, builds the Optima* and Sorento* and is responsible for the creation of more than 15,000 plant and supplier jobs. 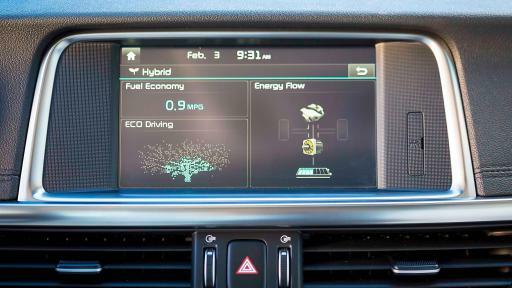 4 These features are not substitutes for safe driving and may not detect all objects around vehicle. Always drive safely and use caution. 5 Distracted driving can result in a loss of vehicle control. 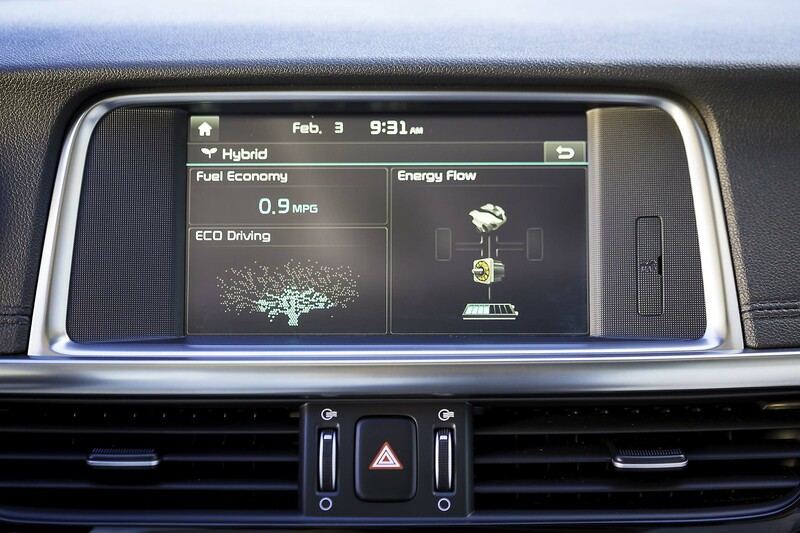 Never use a handheld device or vehicle system that takes your focus away from safe vehicle operation. UVO requires a compatible smartphone. App uses your smartphone data service. Normal cellular service rates will apply. 6 Google is a registered trademark of Google Inc.
8 Registered trademark of Harman International Industries, Inc.
9 Clari-Fi™ and QuantumLogicTM are trademarks of Harman International Industries, Inc.
10 K900 available in select trims and in select markets with limited availability. 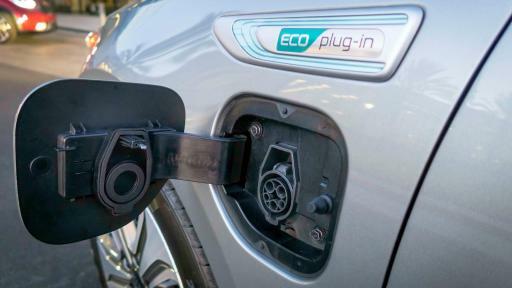 11 Soul EV in select markets with limited availability.